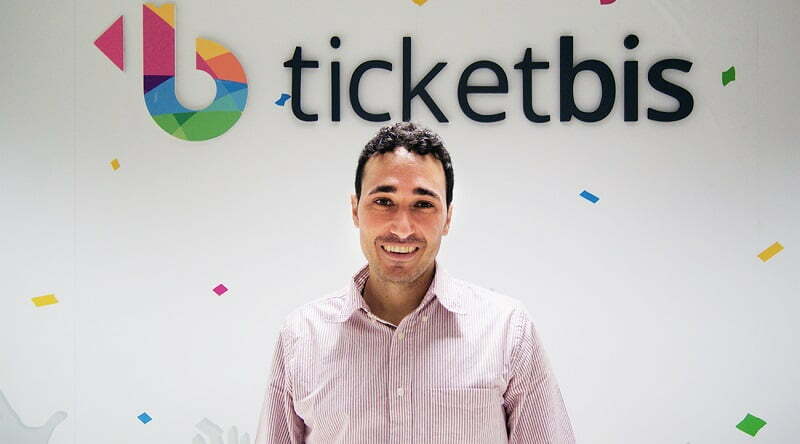 Ticketbis co-founder Ander Michelena is "thrilled to be a part of the eBay family"
StubHub, which less than two weeks ago announced the launch of its first Spanish-language operation, StubHub.mx, is to expand its reach into the Asia-Pacific region with the acquisition of Ticketbis, a global ticket resale platform with a presence in 47 countries. Ticketbis, headquartered in Spain but with offices across Europe, the Americas, Asia and Australasia, will be bought by StubHub parent company eBay for an undisclosed sum, creating the world’s largest secondary ticketing operation. Ticketbis is currently market leader in southern Europe and Latin America, while StubHub dominates in the US. In addition to Mexico, StubHub currently has local websites for the US and Canada (StubHub.com), the UK (StubHub.co.uk) and Germany (StubHub.de). Ticketbis is currently embroiled in a legal dispute with Spanish promoter Doctor Music, which it is suing for libel following a “smear campaign” by Doctor Music as it lodges official complaints against a number of secondary ticketing sites.